One Love Africa Sound System drops a brand new mix from DJ Manni. 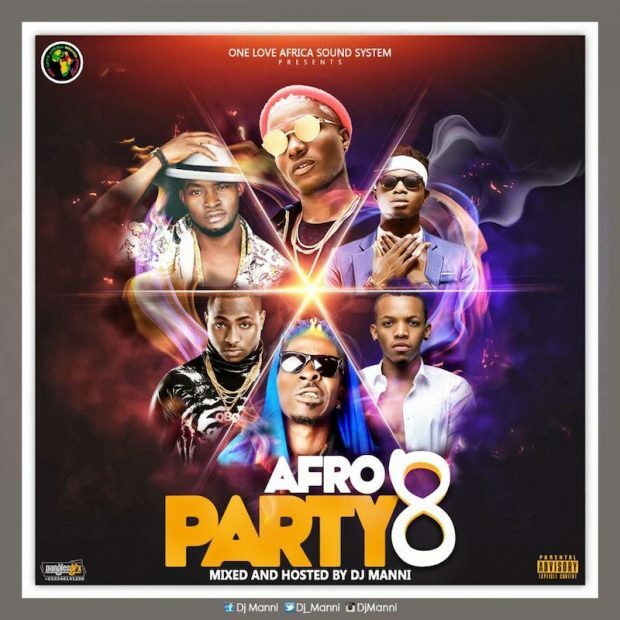 It’s volume 8 of the Afro Party Mix. The mixtape features songs from Wizkid, Davido, Patoranking, Kwesi Arthur and many more.